We have the cutest, sweetest ballerina modeling for us in this ballet bun tutorial. Check it out! All girls must have their hair in a bun for their ballet recital. If you are struggling with a bun, watch this video and practice a few time! You will have it down in no time! 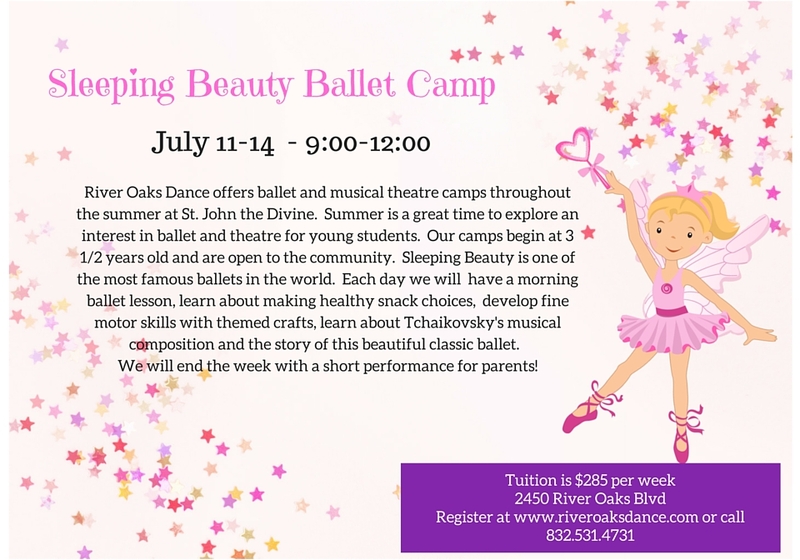 Registration is OPEN for Summer Dance & Theatre Camp! We are happy to be able to offer recital bouquets for you again this year! It is customary for performers to receive flowers after a show and I know they would all love to get something special from you. We are partnering with Bella Flori for our recital bouquets and I am including a link for the order form. The orders are due by Friday, March 24. 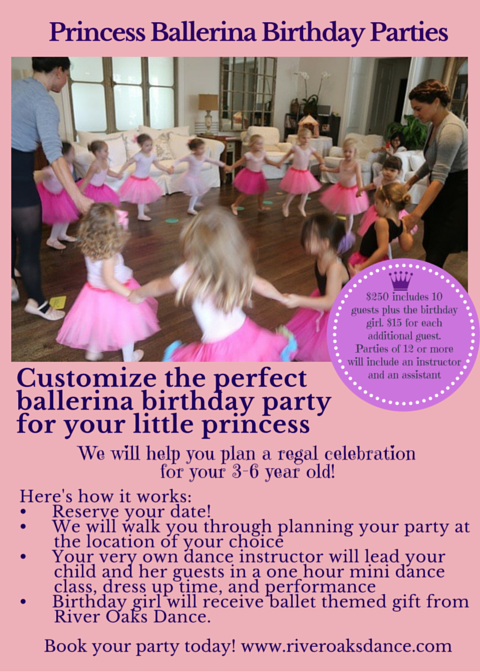 The bouquets will be delivered to your child’s recital and you may pick them up from me right before their performance. You will have them in-hand to present to your child after their show. 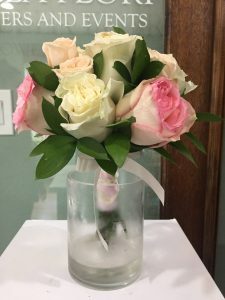 We offer this service as a convenience so (a) you don’t have to run around town getting flowers on an already busy day and (b) you get to surprise your daughter with beautiful, unique bouquet make just for her. If you would like to order a boutonniere for your boys in our class, we can do that as well. Ms. Ellen gave me a book for Christmas called “The 52 List Project” because she knows how much I love and need to make lists. I love this book! Is there something weird about getting joy from writing lists? I’m on List 7: List All The People Who Brighten Your Day. This list was easy! 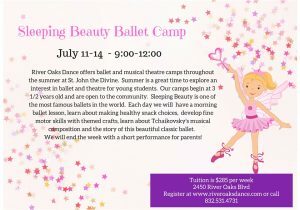 Maybe it’s because we just finished an awesome week of Spring Break Camps, but number one on my list is our ballet students. They always brighten my day. I was just telling my husband that the kids are like therapy. I wish I could invite sad or lonely people to just listen to our kids for ten minutes. Anyone who teaches kids knows what I’m talking about. They will make you laugh and fill your heart with so much sweetness that it feels like it’s over flowing . Sometimes a little tear sneaks out when I’m listening to them talk to each other or tell a story. Not because it’s sad, but because it’s so sweet or funny that I want to capture it in a bubble and give it to others. Such kindness, such innocence. I’m so fortunate to have a job where three hours goes by in a flash because the people you spend it with make every second bright! Staycation in #houston this #springbreak? 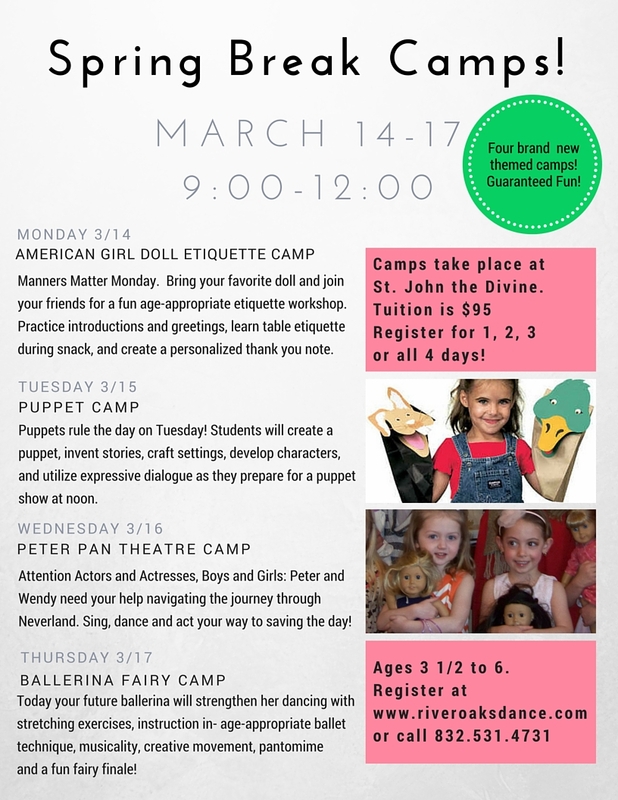 Join us for Spring Break Camps! Dance, Musical Theatre, Puppet Show and American Girl Doll Etiquette Camp – Monday, March 14 through Thursday, March 17 from 9:00-12:00. Current students receive a $10 discount each day. Can Dance Make Your Child Smarter? Can a dance class make you child smarter? We live in a fast paced society where it seems like almost every minute of even a young child’s day is planned and geared toward academic success. It’s important to remember that there are fun, interesting and creative ways to speak to a child’s mind – ways that might be exactly the way a specific child needs to learn a concept. One of the purest ways a preschooler learns is through movement. And that’s where dance comes in! Want to learn more? Check out this report. 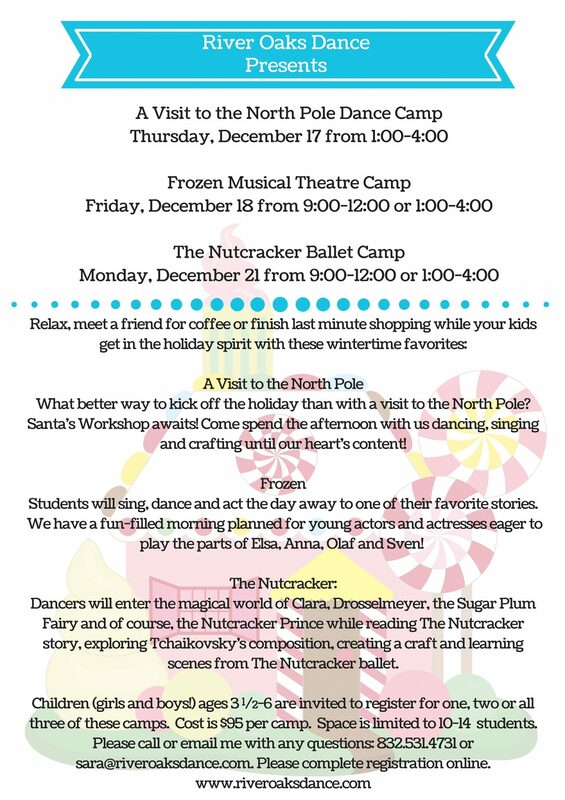 Winter Camp Dates are Here! 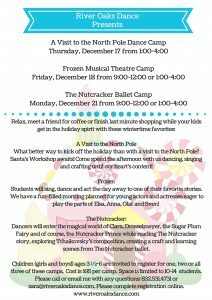 Lots of fun headed our way this December with our brand new Visit to the North Pole Dance Camp, our always popular Frozen Musical Theatre Camp, and the classic Nutcracker Ballet Camp! We are so happy to spend a few days before Christmas seeing the magic of the season through a child’s eyes! Terra Heraly starting dancing at the age of four in Omaha, Nebraska. 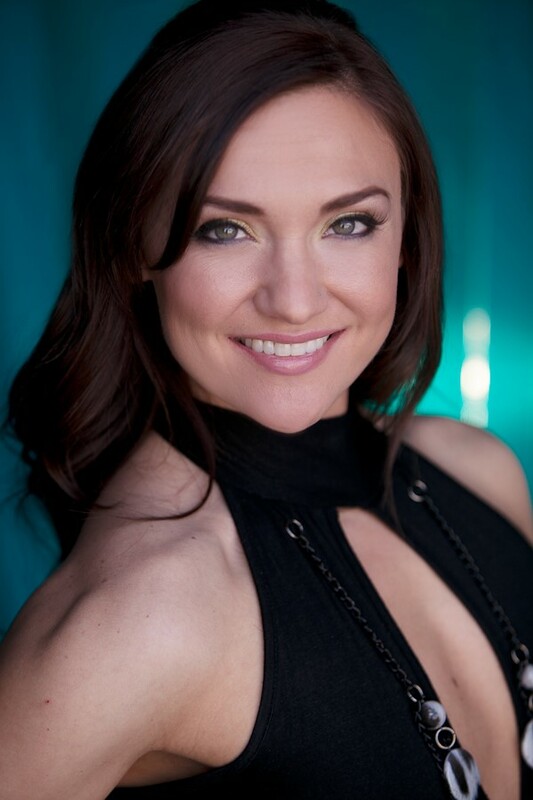 After graduating from Oklahoma City University with a Bachelors in Performing Arts she went to perform in various theaters in Branson, Missouri and Pigeon Forge, Tennessee and on many cruise ships traveling the world. After three contracts she decided to spend some time in Chicago to take classes. Those classes lead her to Las Vegas. After a year and half in Vegas she moved to Houston and performed with The Moonlight Dolls. Ms. Terra enjoys working out, cooking, and spending time with her husband and two fur babies (their two dogs – Bill and Bella). She is excited to begin her teaching career in Houston with River Oaks Dance.